Identity theft can be more than a hassle — replacing credit cards, closing bank accounts, or changing passwords. But for some victims, it can be a life-altering experience that also causes serious emotional problems and can even drive some to consider suicide. For its 10th annual Identity Theft Aftermath report, ITRC surveyed 176 victims across the country to gauge the long-term impact of having their identity stolen. The top three financial impacts of identity theft were not being able get credit cards (38 percent), being denied a loan (34 percent) and being in debt as a result of the crime (28 percent). Many victims do suffer significant financial problems, which can add to the emotional burden. 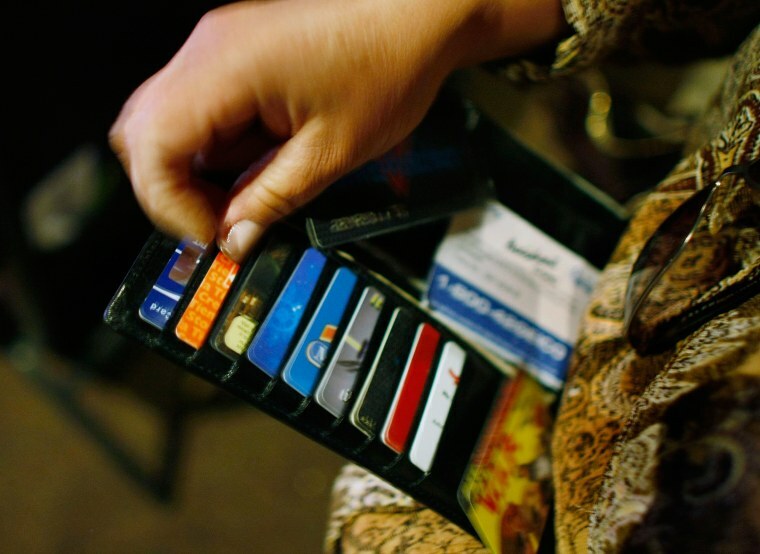 Some sell possessions to pay for expenses, while others pile up credit card debt. Byron, a lawyer in Missouri, had to shut down his practice after ID thieves began impersonating him. He does not know how or when the breach occurred, but the trouble started in July. Because the problems are ongoing, Byron asked that we not use his full name. The crooks applied for credit cards and small loans, opened wireless phone and checking accounts in his name. They also unlocked his frozen credit files at the big three credit reporting agencies, created a counterfeit version of his business website and sent bogus bills in his name. Byron has spent hundreds of hours trying to deal with the never-ending fallout from this crime. For two straight weeks, this was all he did. Like many victims of ID theft, Byron is frustrated by the lack of help he’s received from law enforcement agencies. He has tried to maintain a positive attitude, but realizes the many challenges that lie ahead. “I’ve resigned myself to the fact that this will never end. I will be dealing with this until I’m dead,” he told NBC News. Stephen Isaacs is a senior fraud investigator at CyberScout, an identity theft prevention and recovery service. He works one-on-one with victims. More than 60 percent of the respondent to the ITRC Aftermath survey said that they still had not resolved all the issues that resulted from their identity theft after more than five years. The Equifax breach, which exposed 145 million Americans, has increased the risk of identity impersonation for half the country. And with all the thousands of other breaches that have taken place in the last few years, everyone should assume their personally identifying information has been — or will be — compromised. That means we all need to be more vigilant, to watch for the warning signs of identity theft and take action immediately if we find something suspicious.